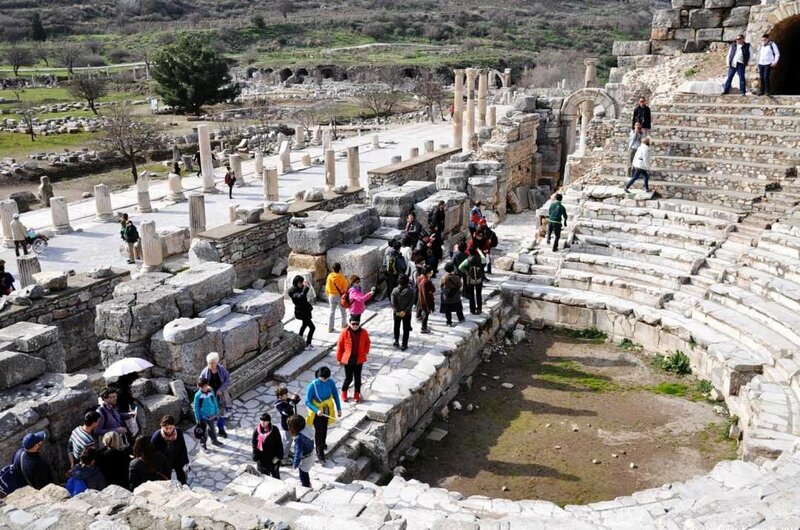 When you visit Ephesus on a private tour, it is your opportunity to step back into the wonder of ancient times. 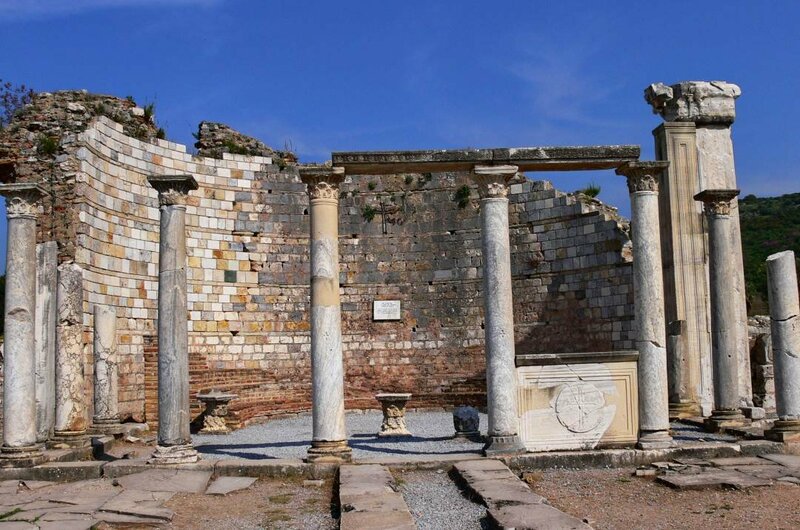 Ephesus is the most magnificent ancient city of the seven churches which is on the borders of the town Selcuk. This archaeologists paradise lived it’s most glorious days during the Hellenistic Age and the Roman Age. 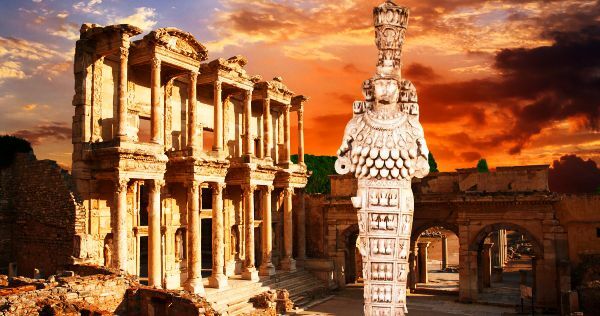 When you take the time to visit Ephesus, you can completely understand why it is the most famous archaeological attractions to be found in Turkey and that is saying a lot considering the quantity and quality of other historical sites there are in the Country. 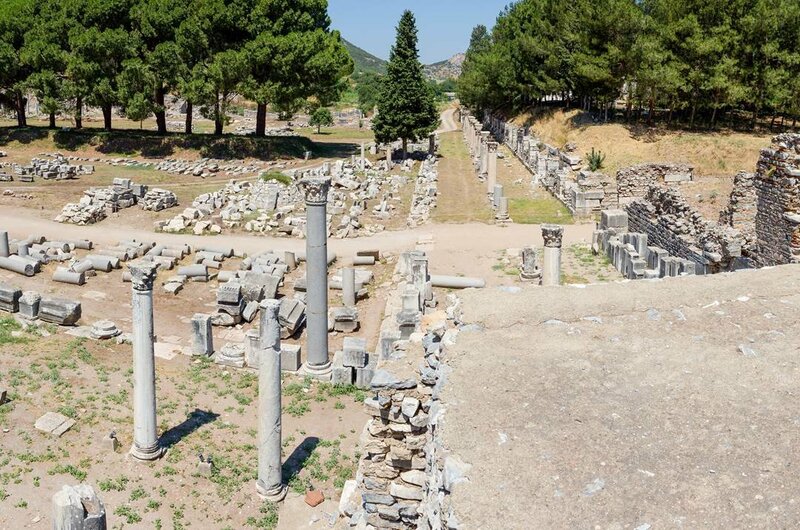 The magnificent ruins of Ephesus, one of the greatest cities of antiquity and the Roman capital of Asia, lie 75 km. To the south of Izmir and about fifteen minutes by road from Kusadasi. 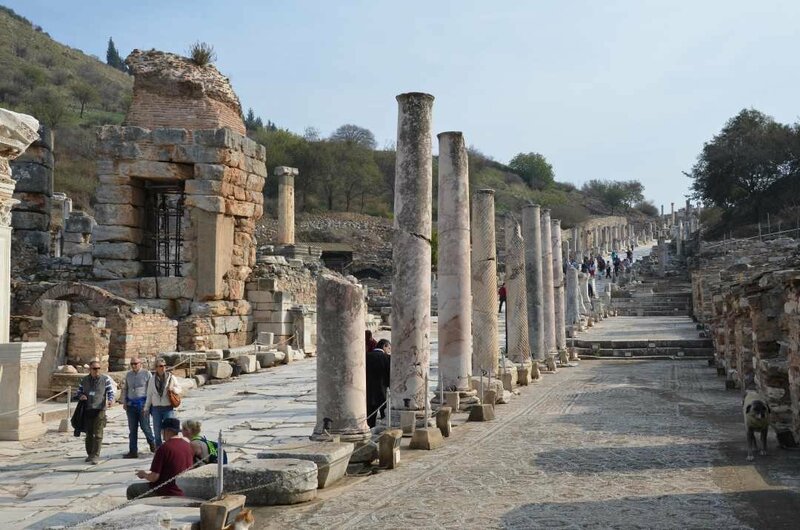 Ephesus's tour companies operate numerous tours of the city's sights, and prices are low to moderate. 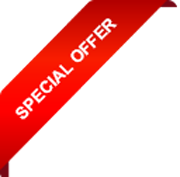 Most companies offer good value-for-the-money. 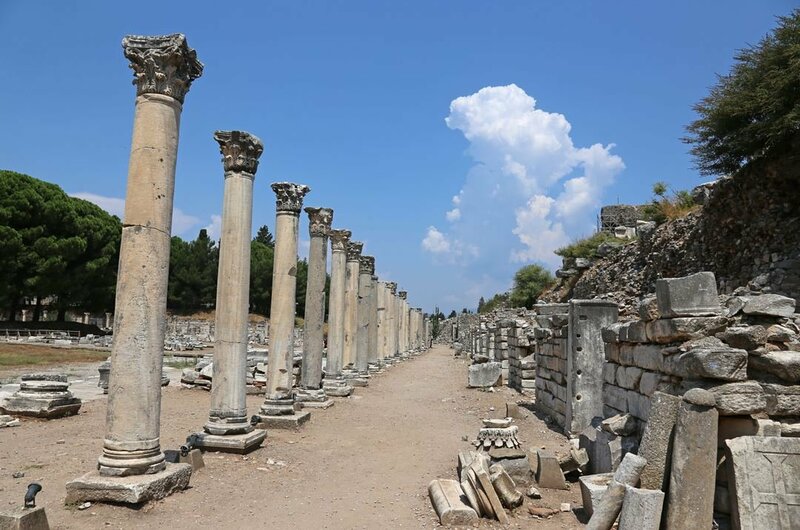 You can begin your private Ephesus tours with a visit to the little town of Selcuk. Just outside of here lie the remains of one of the Seven Wonders of the World, the Temple of Artemis. Unfortunately, only the foundations remain of this magnificent temple, built in Alexander the Great's time after the archaic temple was burnt down by Herostratus. 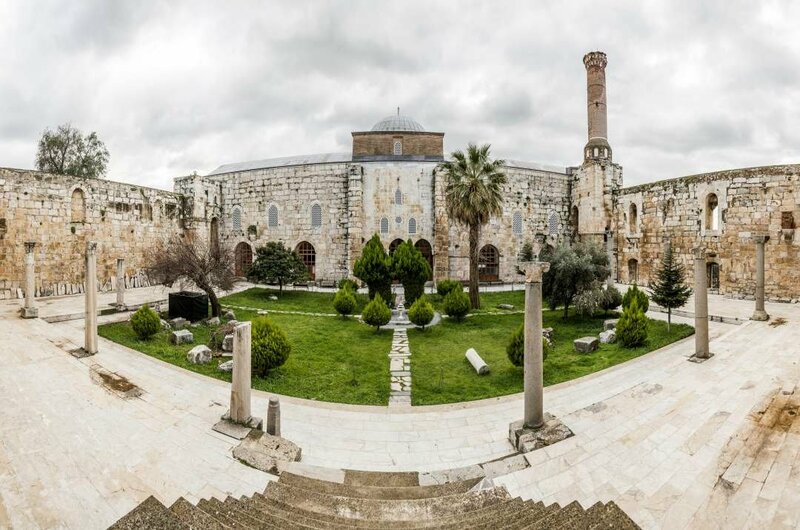 Not far from the Artemision is the Isa Bey Mosque, constructed by the Seljuks in the fourteenth century; it has a beautiful marble portal. At the top of the hill is the Citadel and the Basilica of St John, built by the Byzantine emperor Justinian in the sixth century on the alleged site of the tomb of the apostle. 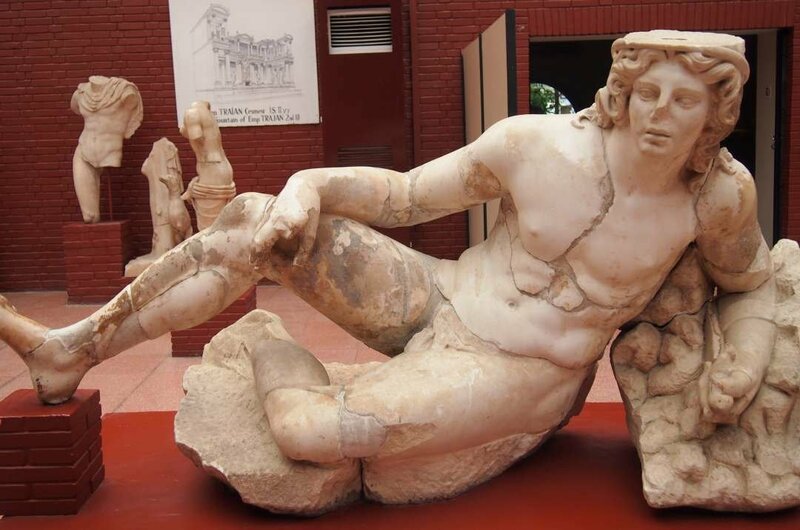 In the town, you should not miss the Archaeological Museum, which houses many beautiful works of art found at Ephesus, including the famous statue of Artemis and the bronze of a boy and a dolphin. Three kilometres from Selcuk, on your road to Ephesus tours from Kusadasi, a road branches off to Ephesus, set at the foot of Mount Pion. To the left of the entrance to the site, there is the Vedius Antonius Pius. Opposite the gymnasium is the monumental portal of the Stadium of Nero and, close by, the ruins of the Double Church of the Virgin, where the Ecumenical Councils of AD 431 and 449 were held. To the left of the church is the Arcadian Way, a collonaded marble way that led to the ancient harbour. At one end of the Arcadian Way is the great theatre, recently restored, which can accommodate 25,000 people. 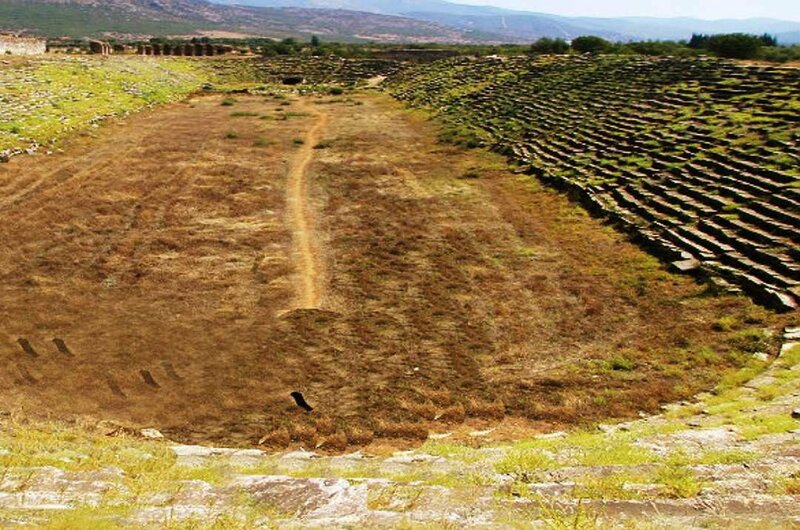 It was in this theatre that St Paul preached against Artemis, and today the theatre is still used for folkloric performances during the Ephesus Festival. 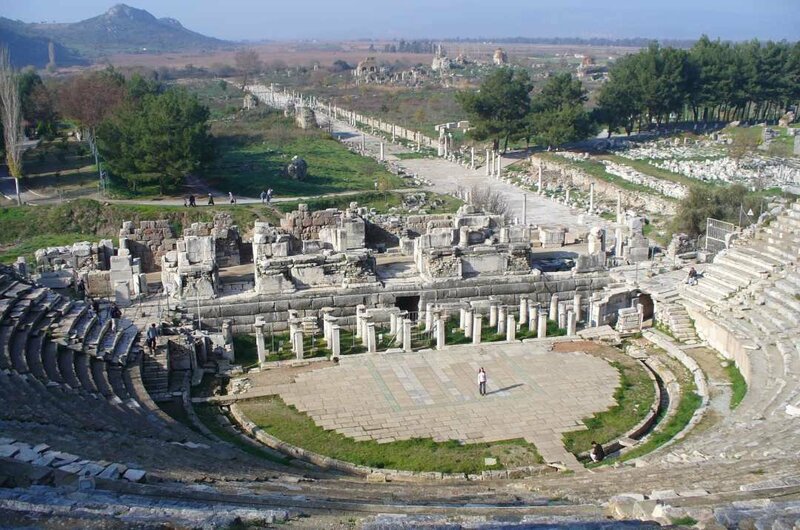 Leading off from the theatre is the Marble Road, lined with monuments. To the left of the Marble Road is the Curetes Street, lined with villas, statues, and fountains. Along with this street, you can see the elegant facade of the Temple of Hadrian, the Baths of Scholastica and the monumental Fountain of Trajan. Beyond the fountain is the Prytaneion, the town hall, and the State Agora. 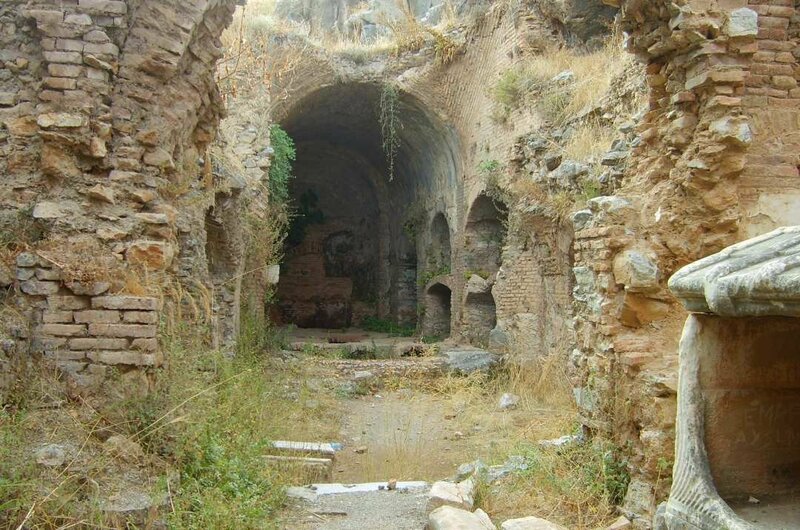 To the north of the Magnesian Gate is the Roman gymnasium, while about one kilometre from the gate is the Grotto of the Seven Sleepers, where seven young Christians are said to have slept for 200 years to escape persecution. 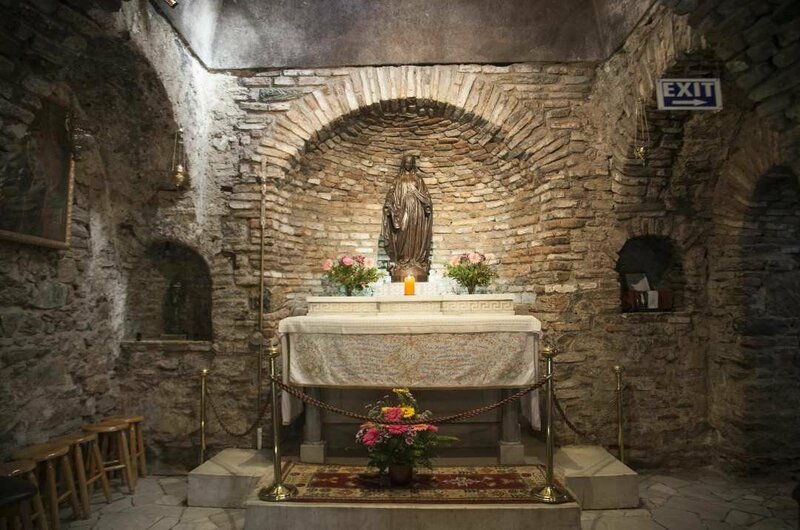 The last visit and ending in your private tours of Ephesus is the House of the Virgin Mary. At the summit of Nightingale Mountain, 7 km. 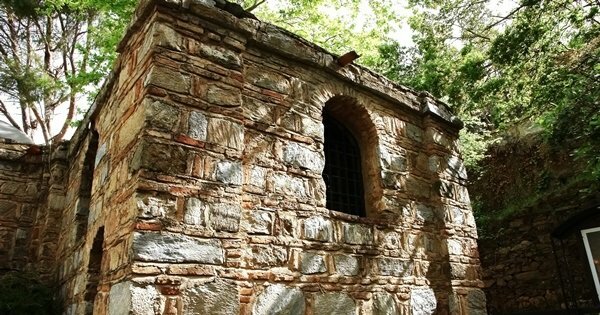 from Selcuk, is a little Byzantine chapel on the site of the house where the Virgin Mary is said to have spent her last days. 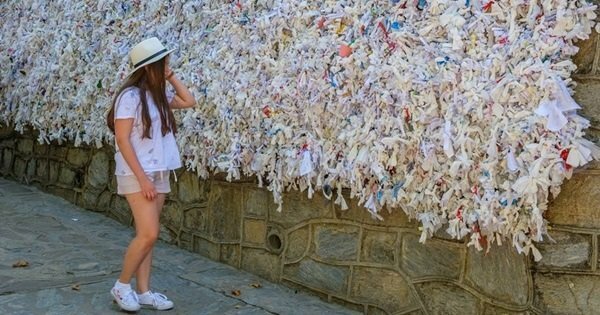 Enjoy and explore the top 20 things to do in private tours of Ephesus. 1 A highlight of a guided tour of Ephesus is the Terrace Houses. These three terraces were built around 200 BC on the slope opposite the Hadrian Temple. 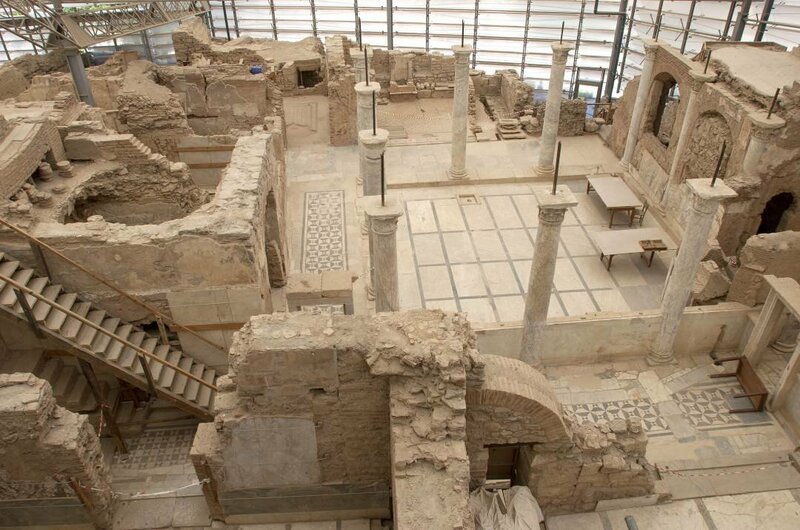 When you visit these houses, you see the best example of Ancient Roman domestic life. During the excavations which began here in 1960’s, fantastic patios, mosaics and frescoes were discovered. 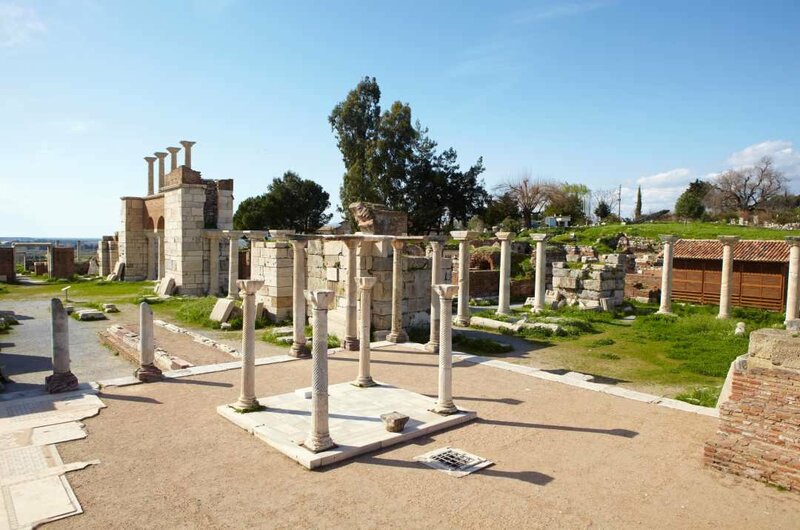 It is obvious that these houses belonged to the rich people of Ephesus. 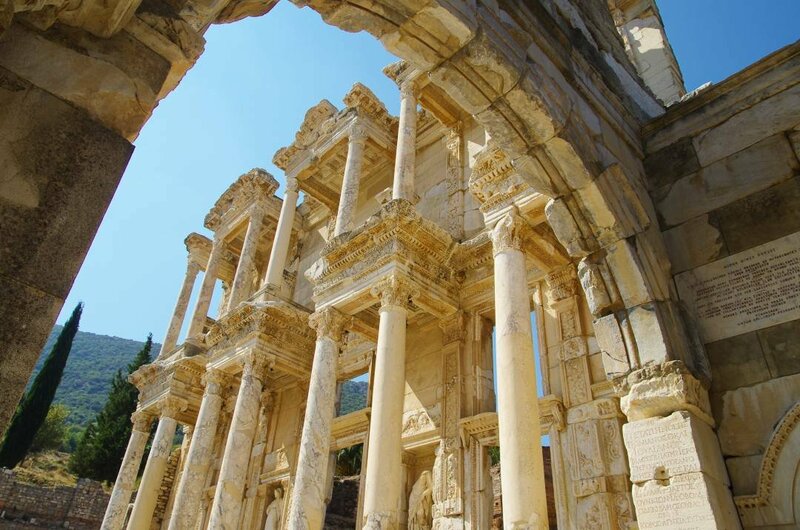 2 Take a guided tour of the Library of Celsus which was built in 135 AD by Tiberius Julius Aquilla to honour his father, Celsius Polemaenus, who was Roman Governor of the Province of Asia. The galleries held books which were preserved in marble cases. The sarcophagus in the back courtyard belonged to Celsius and see the fascinating inscriptions on both sides of the library's entrance. 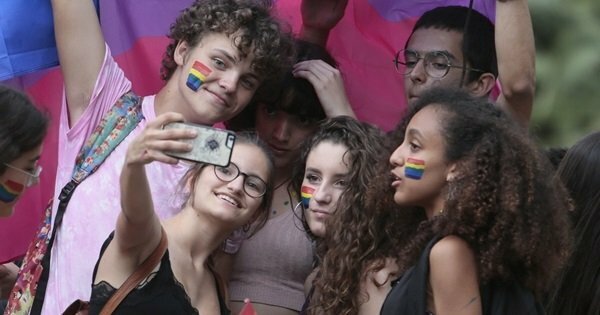 This is the best places to take a selfie! 3 Take a guided tour of this 70m long and 30m wide Great Theatre. Construction started during the reign of Emperor Claudius (41-54 AD) and was completed by Emperor Trajan (98-117). Its stage that is still in good condition has three floors which were once covered with marble and could hold 25.000 people. In front of the theatre, the remains of a fountain dating from the Hellenistic period can be seen. 4 See the Temple of Serapis by guided tour. 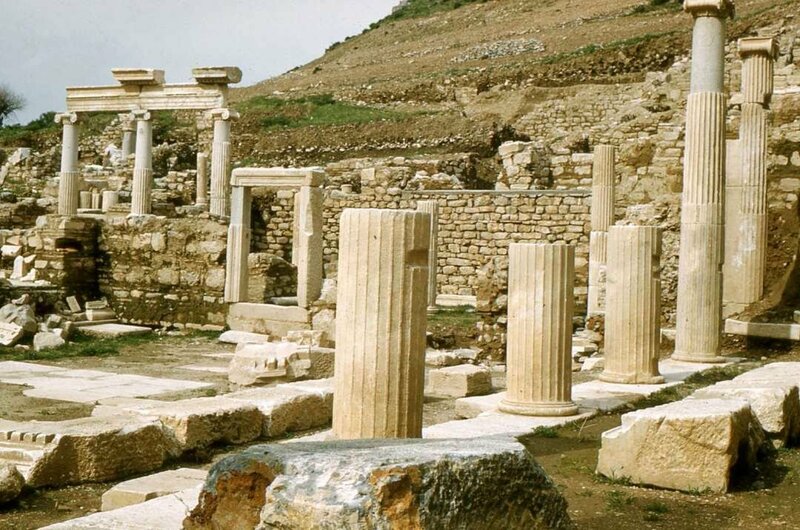 This temple was built in the 2nd century AD and dedicated to the Egyptian God Serapis. Its ornate facade which was 29m long was decorated with eight columns 15 m. high supporting Corinthian capitals made of marble blocks. 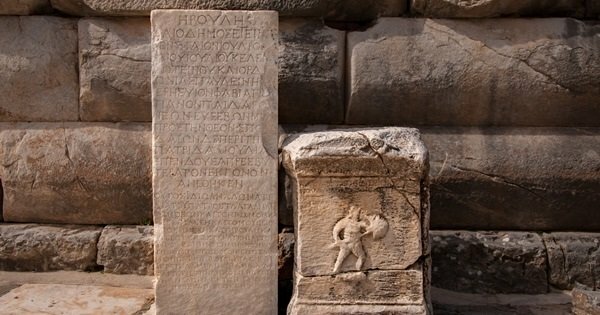 Explore the two-storeyed thermal baths also constructed in the 2nd century and were restored by a lady named Scholastica in the IVth century. 5 Marble Street is part of the Sacred road running between the Celsus Library and the Great Theater. The Marble street was paved with large blocks of marble and had herring bone slopes. It ran from the Coressos Temple in the north of the City to the Magnesia Gate in the south. It had an excellent sewer system and was decorated with statues, fountains and marble blocks for resting. 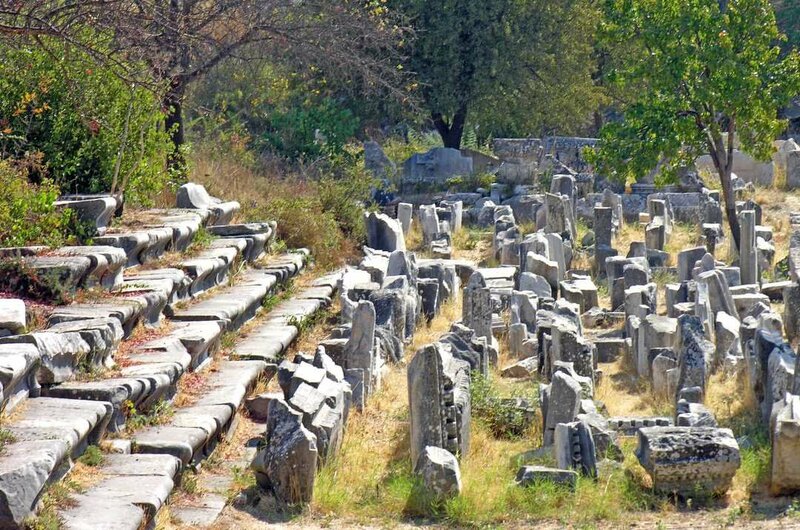 6 To the south-west of the Great Theatre, you will find the Lower Agora when on a guided tour. It is a very spacious square of approximately 116 meters each way and from it is a collonaded street. The Agora, which means market square, is only partly excavated to date and is said to be a 3rd-century rebuilding of an even earlier structure. Historians say it was once surrounded by a double colonnade which houses shops and offices. 7 Built during the reign of Emperor Nero in 54-68 AD. It is 229 m. Long and 29.5 m. wide. Various athletic competitions, chariet and horse races were held here. On its eastern section, there was an arena for the gladiator fights and also cages for the wild animals. Gate of Coressus: To the north-east of the Stadium can be seen the remains of the Gate up to which led one of the two sacred ways to the Artemision. 8 On the northern slopes of Mount Pion, there are some niches which were used for the worship of the Mother Goddess Cybele. Acropolis: On the right of the road to the west of the Stadium there is a small mound which was the acropolis of Ephesus during the Ionic period. 9 This second century Gymnasium of Vedius is on the slope of a hill. On a guided tour, you can see what remains of the ‘palaestra’ which was a wrestling hall with an arcaded courtyard. The best-preserved part of the Gymnasium is the structure that was built of brick faced marble. Due to it being better preserved, the archaeologists and historians learned interesting details of the internal layout and features. 10 Constructed in the 2nd century AD. By Vedius and his wife, it is a small theater and concert place containing places for 1500. The gallery in the front dates from the time of Augustus. Tomb of St. Luke: This round building was called by mistake the tomb of St. Luke. Later it was converted into a church. 11 Church of the Virgin Mary: Constructed in the second century and converted into a church in the fourth century, it was the first basilica to be dedicated to the Virgin Mary. The Third Oecumenical Council of the Christian world attended by 200 bishops was held here in 431, and the three dogmas of the Catholic church were then proclaimed. 12 This gate dating from the 1st century AD. was the east gate of the City. It had three sections and vehicles passed through the central section. The most important places of defense in a city are certainly its walls and gates. Until the period which we call the Roman Peace (Pax Romana) (the 2nd-3rd centuries AD) the gates and walls of cities were constructed strongly and magnificently in Anatolia. 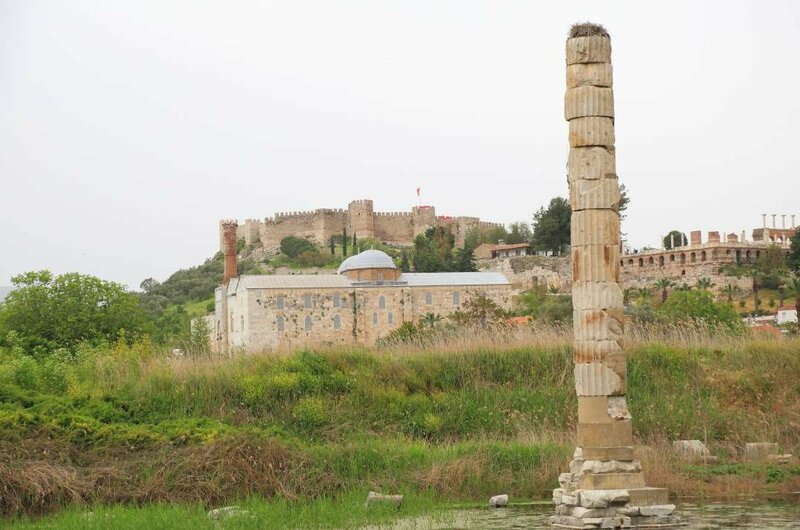 13 Before you get to Ephesus on a guided tour, your tour may stop at the Temple of Artemis. 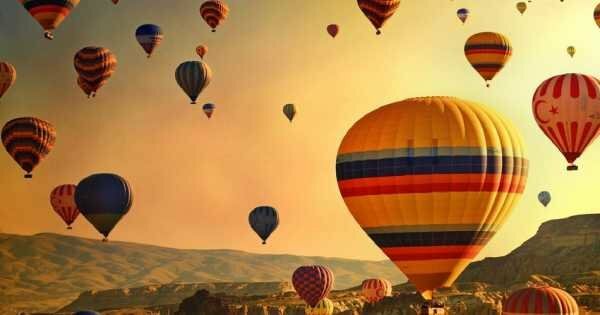 Nowadays, there is not much left to see, but it was regarded as being among the Seven Wonders of the World and still worth seeing to learn its history. Sadly the few white marble columns are all that remains of the Temple of Artemis which once played a significant role in the social and religious life of Ephesus. 14 In 1961 Pope John XXIII made known that ceremonies could be performed in the House of the Virgin Mary discussions about the place were subdued and the number of visitors gradually increased. The house was declared a place of pilgrimage. In 1967 Pope Paul VI and in 1979 Pope John Paul II visited. Nov. 29, 2006, Pope Benedict XVI celebrated Mass at the House of the Virgin Mary in Ephesus. 15 When you take a guided tour of the Basilica of St. John, you will learn that this basilica which resembled a citadel once spread the whole breadth of the hill it is located on. It was once ranked with the Hagia Sophia in Constantinople as being one of the largest churches of the Byzantine Empire. Legend says that St. John is buried under the church. What remains of the basilica are ruins, but you still see its original grandeur. 16 To visit here you may have to take a private tour as it is not always part of the normal tours to Ephesus but because of the legend, it is well worth the visit: Seven young Christian men and their dogs took shelter here from religious persecutors, they woke up 200 years later, thinking it was the next day, when Christianity was accepted and became heroes. The then Emperor erected a church in the caves after their deaths. 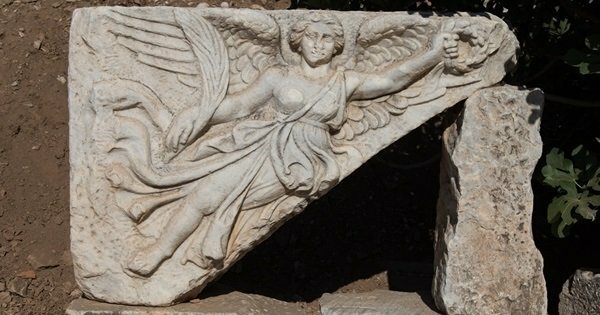 17 Once you have been to see the ruins of Ephesus take a guided tour of the Ephesus Museum located in the heart of Selçuk. The highlight for most tourists in the museum is the Gladiator Room where there are exhibits of all the items found during the gladiator cemetery excavation. The carved Artemis statue with its multi-breasted depiction of the goddess is exquisite to see along with many other amazing finds. 18 On a guided tour of the Isa Bey Mosque, you will be very impressed with the beautiful architecture that dates back to the 14th century. There are very tall outer walls that surround a large arcaded courtyard. From the courtyard, there is a double domed prayer room. Visitors are allowed to enter the mosque outside of prayer time but everyone must have shoulders and knees covered and women must wear a headscarf. 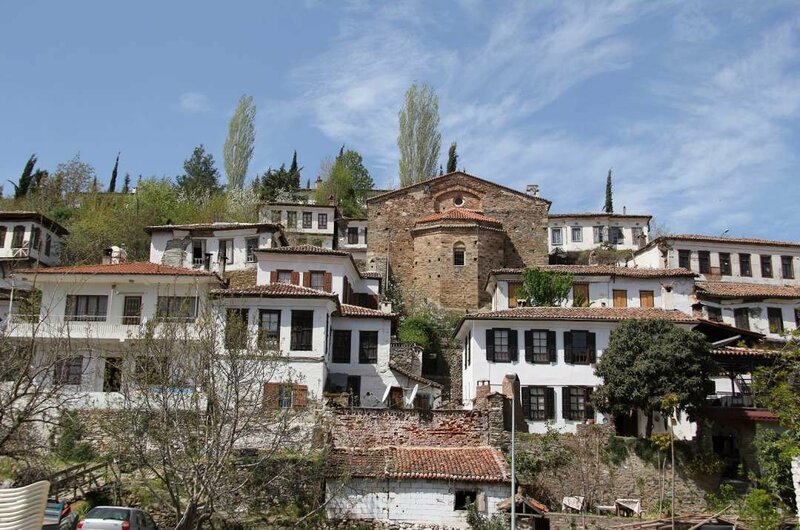 19 Located just eight km from Selçuk is the beautiful picture perfect village called Sirince. On a sightseeing tour, you get to see the most spectacular scenery on the journey uphill to the village. The red-roofed stone houses are built on a slope so the image it projects from afar is amazing. This village is mainly small roads and lanes lined with shops and restaurants. A lot of products on sale are items made from the local produce. 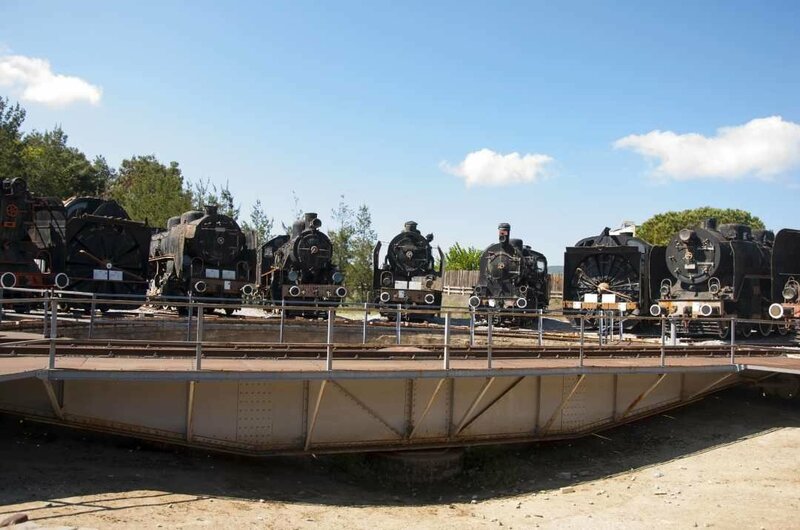 20 Another interesting guided tour to take when you are visiting the area of Selçuk is the Çamlik Railway Museum. This open air museum is very intriguing and consists of old stream engines and railway cars that were active up to seventy to eighty years before. There are many of the steam engines and railway cars that you can climb aboard and explore. This is an especially good tour of children who love trains. 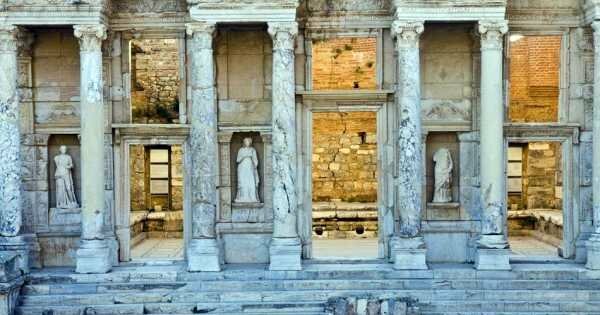 Ideally anytime from October to April is the best time to visit Ephesus. The cooler the weather, the more you can enjoy your private tour and walking around all the historic ruins and archaeological sites. There are fewer crowds too and you feel you get more out of the guided tours. If you do visit during May to September, be sure to have lots of water with you and more importantly a sunhat and suncream. 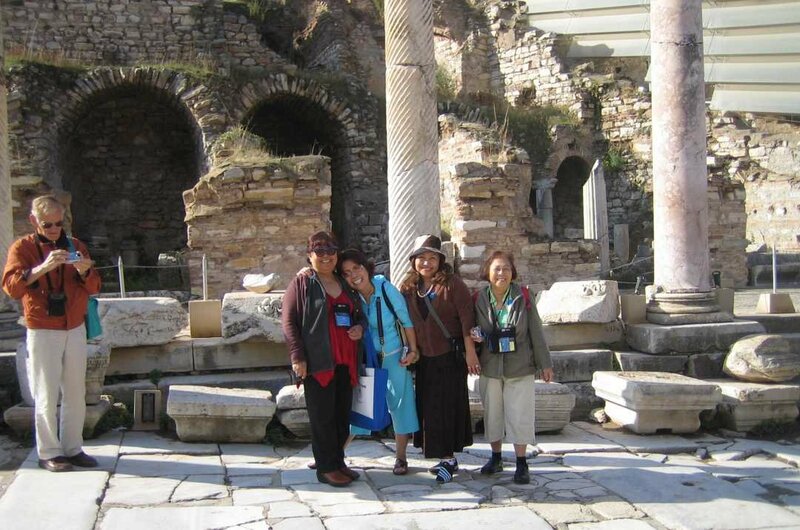 When visiting Ephesus make sure you book a private guided tour with a reputable tour operator. Always bring plenty of water with you or be sure to buy some, when you are there, this is vitally important during the extremely hot months as dehydration and sunstroke is a possibility if you are not careful and do not look after yourself. Wear a sunhat at all times and be sure to have applied plenty of suncream before travelling. Discover world famous UNESCO sights of Turkey. This is a customized full-day small group tour with a professional English Speaking guide.